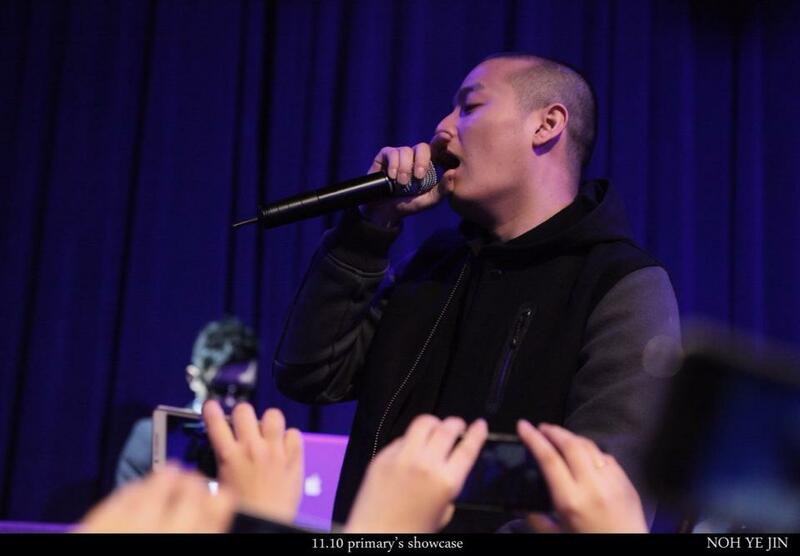 After successfully releasing his full album titled ‘Primary And The Messengers LP’, Amoeba Culture’s Primary held his concert “Primary Showcase” which featured many of the artists who took part in the LP. This entry was posted in News, Videos and tagged amoeba culture, amoebaculture, e-sens, 독, korean hiphop, poison, primary, primary and the messengers, primary and the messengers LP, primary showcase, primary's showcase, supreme team. Bookmark the permalink.